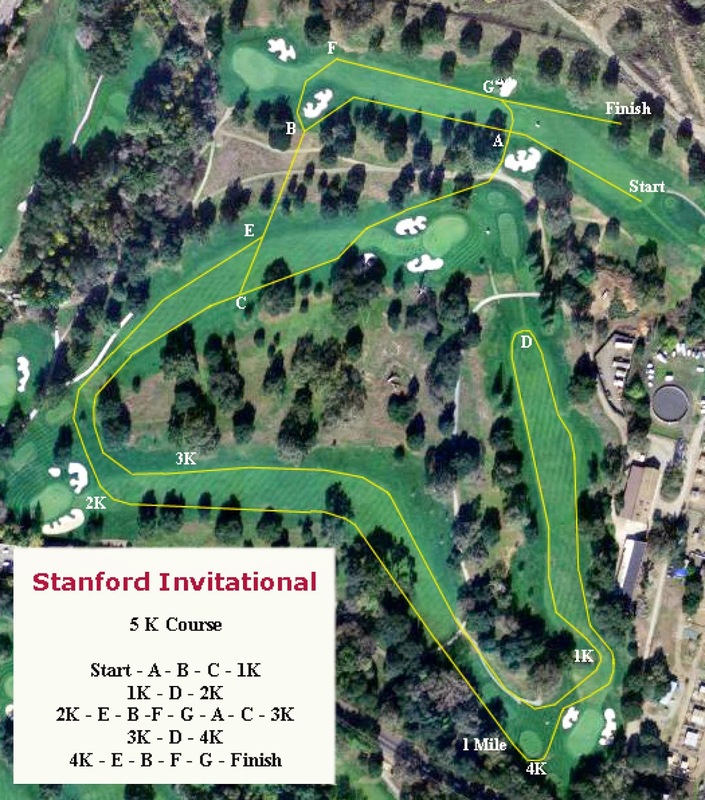 Tomorrow, the Stanford golf course will host the 41st Annual Stanford Invitational which will pit the majority of the top teams in Northern California as well as some of the better teams from the South as well as other states. Teams will more than likely put their best lineups at the starting line and we will get to find out who are the top teams and individuals in this part of the state. The first set of Northern California rankings have been posted below. For now, what are the teams that you think will shine at this meet? What about individuals? What teams are ready to make a big statement at this meet? Feel free to comment in the section below. Thanks for posting the entries so quickly. Do they post which schools are in the seeded races? Div. 5 Girls will see 2 of the top 3 contenders for the Girls Div. 5 Crown at State. Flintridge Prep. and Sonoma Academy will be at Stanford. Central Valley Christian the other top contender will match up with Flintridge Prep possibly at Clovis and Mt. Sac. Here are all the division 5 teams competing at Stanford although it's possible a team or two may decide to race in the seeded race. What's the story with some of the big names in the Unattached college and open division? Blair Hurlock, Steven Fahy, Estevan De La Rosa, Luis Luna.. Happens every year. Coach's decision. Some of these guys running unattached are red-shirting this year. where did Estevan de la Rosa decide to run?